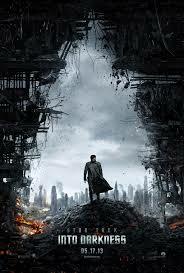 Fortytwo and Bina007 review JJ Abram’s Star Trek Into the Darkness, the sequel to the prequel. This entry was posted in Movies, Podcast, Science Fiction and tagged Bina007, fortytwo. Bookmark the permalink.